Don’t you love keeping a bucket list? It reminds us of all the awesome things and activities that we can explore outside the daily routines of life. This year, I made a resolution to kick the bucket and quench my thirst for wanderlust. Armed with my backpack, I bravely stepped my gypsy toes in the soil of the Queen City of the South — Cebu. After hours of delayed flight from Manila Ninoy Aquino International Airport, our plane landed in Mactan Airport at around 8:30 pm. Commuting to my accommodation was breezy since the taxi lane can easily be spotted outside the arrival area. Finding the guesthouse was also easy. It’s a few steps away from Camp Sotero Police Station where the Taxi driver dropped me off. A few chitchats after with the caretaker of the guesthouse, I drifted off to dreamland, excited for the next day’s adventure. As I’ve already planned my itinerary before leaving Manila, I decided to start my trip up in the Temple of Leah. From Camp Sotero Station, I rode a code O4L Jeep going to JY Square Mall in Lahug (fare: 7 PHP). From there, I rode a habal-habal (motorcycle) going to Brgy. Busay where The Temple of Leah is located. The fare is around 75 PHP roundtrip (depends on negotiation with the driver). I recommend Kuya Jimmy Cella (Phone number 09331550985), the friendly manong driver who is my tour guide/photographer for my half-day foray in the mountain baranggay of Busay. This place is like a page out of a mythology book. The romantic that I am, I can’t helped but be mesmerized by the grandeur of the architecture. 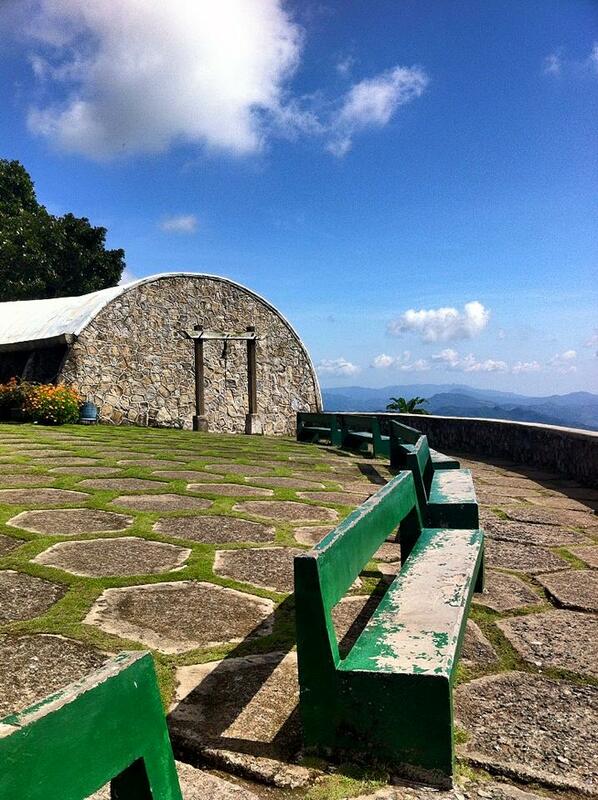 The view is also spectacular since it’s in an upland area. It definitely gave me the Mount Olympus feels- fountain and all. The construction of the Temple of Leah is a tribute of Teodoro Adarna, owner of Queensland Hotel and grandfather of actress Ellen Adarna, to his wife Leah Albino-Adarna. “This Temple was constructed in the year 2012 A.D as a symbol of my undying love for her and my ceaseless devotion to Leah Villa Albino Adarna,” as stated in its Facebook page. 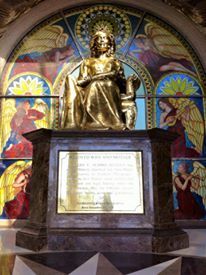 The temple is also an art gallery and museum for the collections of Leah. The floor design is beautifully designed and the statues are strategically positioned, especially the gigantic gold lions on both sides of the temple.What really caught my eye is the huge image of Leah Albino-Adarna, seated at the center of the staircase. 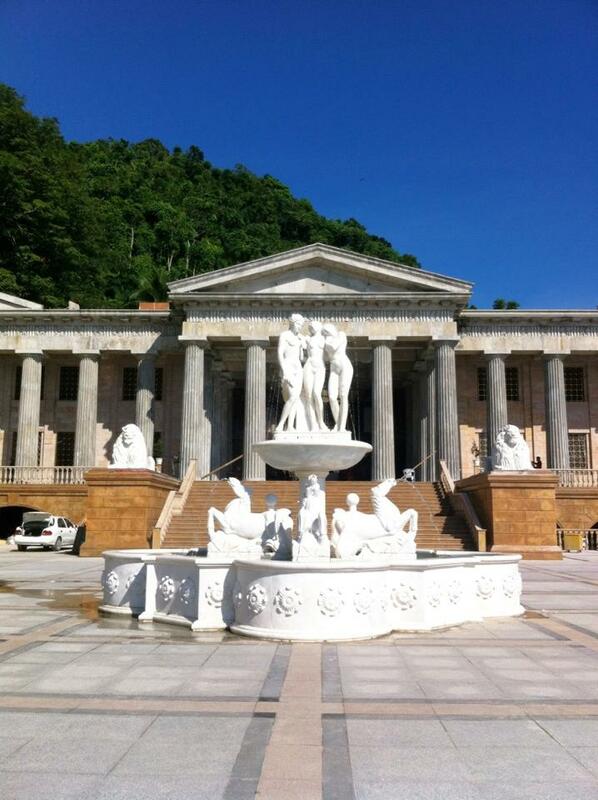 It is best to visit the Temple of Leah either early in the morning or late afternoon until evening. The mid day heat may hinder you from enjoying the view. Since it’s my first time to ride a habal-habal , I found it thrilling on our way uphill. I love how the cool breeze fan my skin and made me look forward to what’s in store for me at the top. 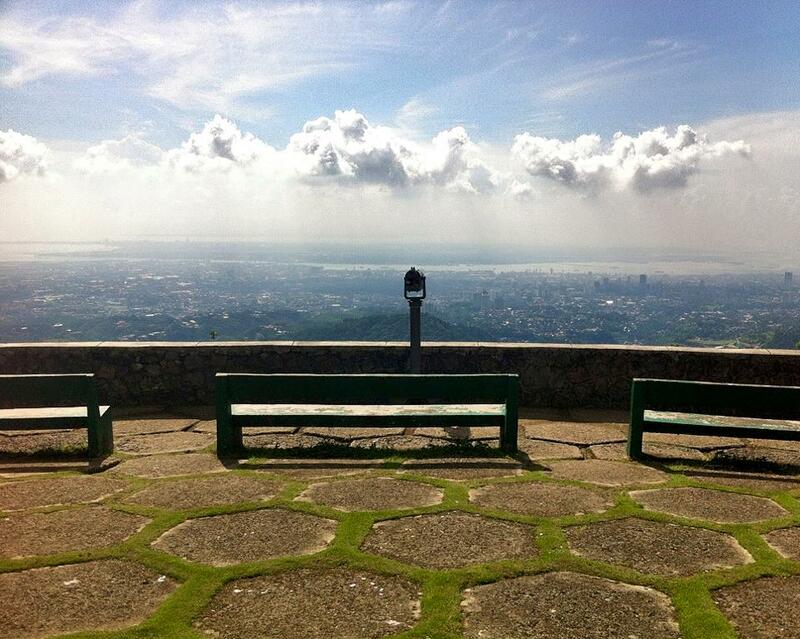 This place offers a breathtaking and panoramic view of Cebu City. There are few cafes opened when I came in early in the morning. After a few picture taking, I grabbed a refreshment from one of the cafes as a respite from the heat. I think it would be best to visit the place in the evening to enjoy the magnificent city lights. 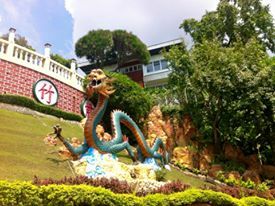 Next stop was the Taoist Temple. I walked around 15 to 20 minutes from the entrance of Beverly Hills. The place has it’s own balmy charm for a city dweller like me. Aside from the temple, the garden was well maintained too. The place is quiet and zen-like. 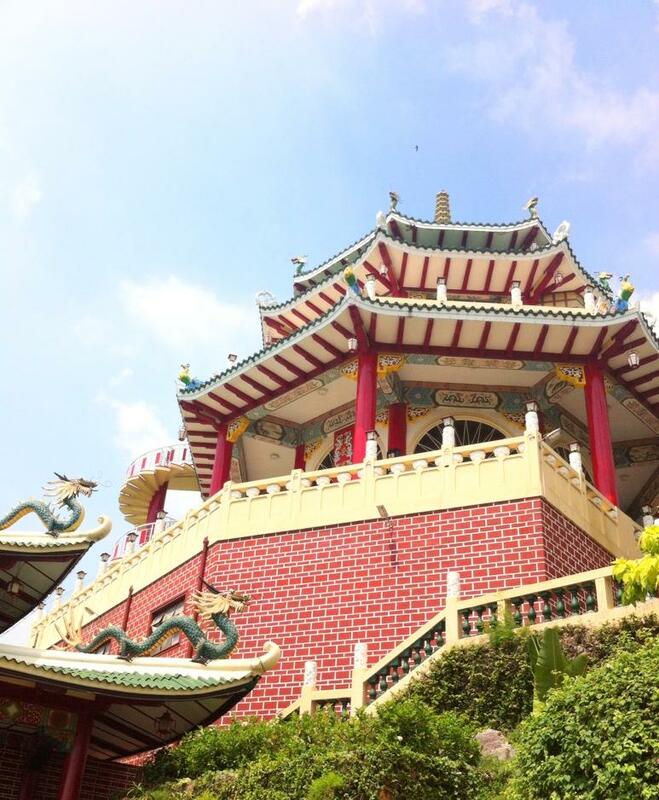 From the architecture to the serene atmosphere, this place is worth the visit. 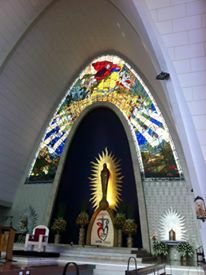 You can definitely take photos but you cannot use the altar as the background. My tummy is rumbling after my early wanderings in Lahug. Since I needed the energy for the city tour, I decided to dropped by La Maison Rose (The Pinkhouse Restaurant). The place was a pleasant surprise with it’s subtle French charm and cozy ambiance. I would love to try what’s on the menu but I came in TOO EARLY! I was advised that the restaurant opens at 12nn to 3pm for lunch and 6:30pm to 1:00am for dinner. Ha! So much for hunger pangs. Good thing though! The delicatessen next to it is open. I headed to La Vie Parisienne, a French shop (bakery, wineshop, butchers shop in a drop). I had a hard time choosing what to eat since the displayed goods are all enticing. I settled for a Parisien sandwich (appropriate, I guess), Raspberry and Speculoos Macarons, and Caramal Macchiato for caffeine boost. 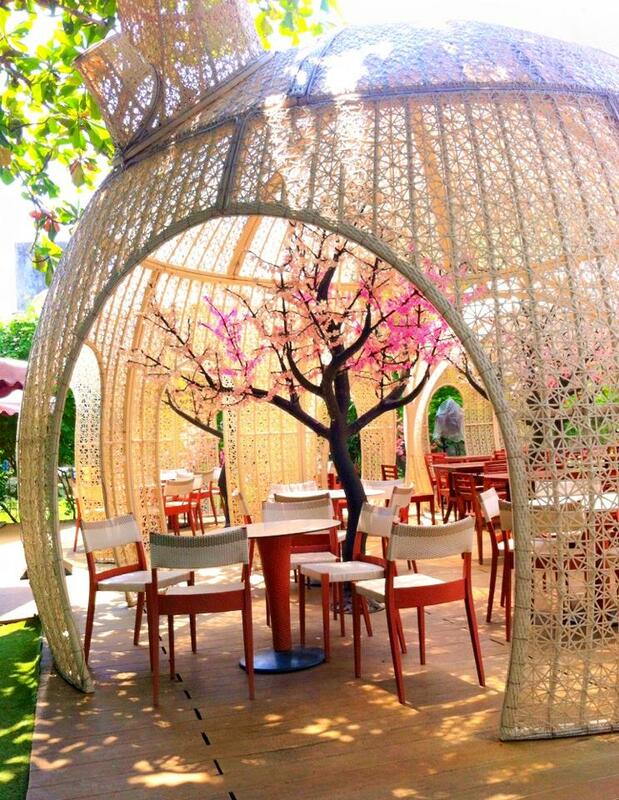 It’s best to visit the place in the evening for casual dining since the place dazzles with the lights from the Sakura-like (cherry blossom) trees. Ça vous dit? Since I visited on a Friday, the Basilica del Santo Nino was swarmed with devotees and tourist alike. I witnessed the religious fervor of the Cebuanos to Sto. Nino. 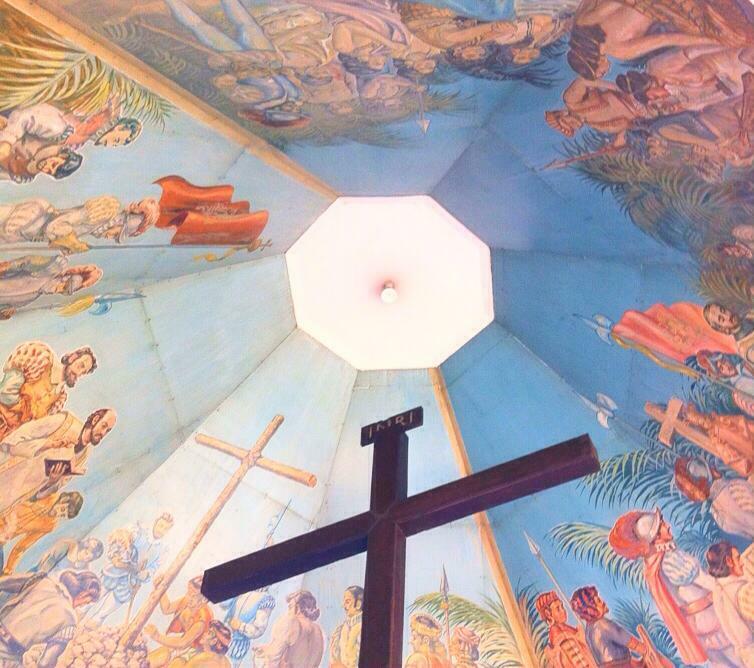 It was like a gentle reminder of history and how Christianity is so alive in the hearts of Cebuanos. After lighting some candles and offering my prayer, I took a walk and found out that there are souvenir shops located around the area where you can buy pasalubong. 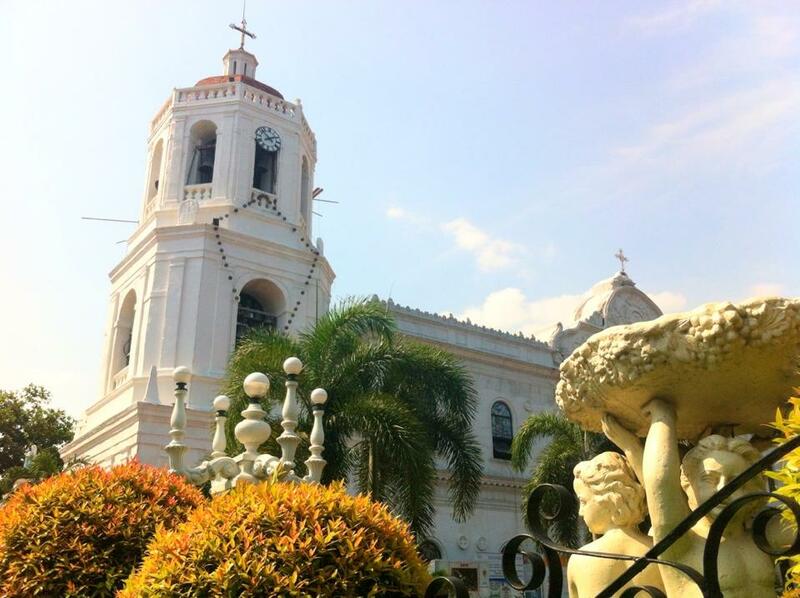 The Cebu Metropolitan Cathedral is a walk away from the Basilica. I stood in awe of it’s grandeur. The cathedral has an ornate altar and one of the most beautiful that I’ve ever seen. 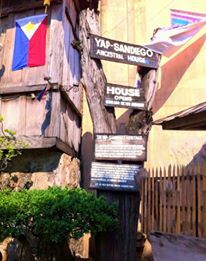 I’m amazed on how this house stood the test of time and natural disasters. There’s a lot of antiques, though it gives me the creeps. It’s like going back in time once you stepped inside the house. It’s really cool how they were able to preserve the structure since most of it is in its original state. The caretakers are friendly and took awesome pictures! I also admire the picturesque garden with the wishing well. 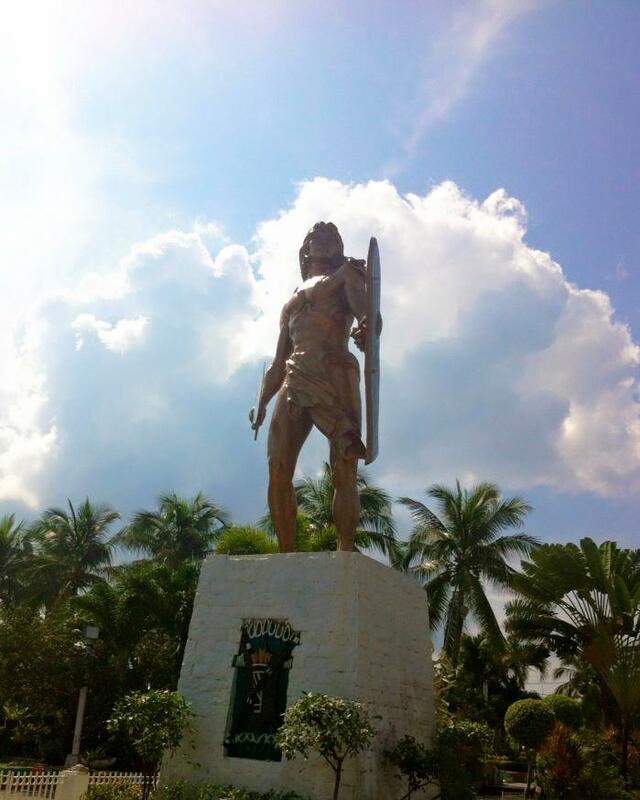 A Cebu tour won’t be complete without dropping by this place. The visit itself is like a dream. 10 October 2015. Today, I turned “twenty-ish” and celebrating my birthday alone in a foreign city is one of the bravest and liberating gift I ever gave to myself. I see my soul as winged and always longing for adventure. This solo travel thing inspired me to relentlessly explore the great vastness of the unknown. Today, I courageously shed my old skin to be birthed again. I took an early morning walk and looked for a church nearby. After asking some locals, my feet took me to the Sacred Heart Parish (Dionisio Jakosalem St, Cebu City) which is just a few blocks away from the guesthouse where I stayed. I’m surprised that I’m alone when I entered the church but thankful that I have privacy to pray and meditate for a few minutes. It’s one of those moments when I truly felt that I’m in the present. The serene atmosphere in the church probably helped. After the church visit, I took a taxi going to Gaisano Mall Mactan. From there, I took a multicab with signboard Punta Engaño. The driver dropped me off in Mactan Shrine which is already filled of Koreans and local tourists when I arrived. And I’m also grateful that there’s no entrance fee to the shrine. 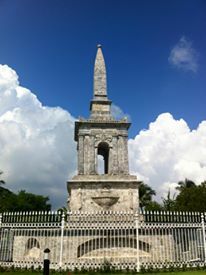 The obelisk in honor of Ferdinand Magellan. Tourists were entertained by children who expertly played folk songs in ukulele. I’m almost green with envy because I can’t even play a string or two in a ukulele. Still, it made me smile because Cebuanos showcase great musical talents not only recognized in the Philippines but worldwide as well. After taking photos, I decided to head back to Cebu City. From the shrine, I took a multicab going back to Gaisano Mall Mactan then rode a van which dropped us off in Ayala Mall (Cebu Business Park, Archbishop Reyes Avenue, Cebu City) . A friend warned me not to go to malls since this is an out-of-town trip and I should see more of the heritage of Cebu instead of the infrastructures in the city. My curiosity got the better of me. I decided to take a peek inside the mall (The Terraces) and it did not failed me. Same as Greenbelt in Makati, The Terraces has various options for dining and shopping with the bonus of a verdant landscape. I’m a fan of cafes. 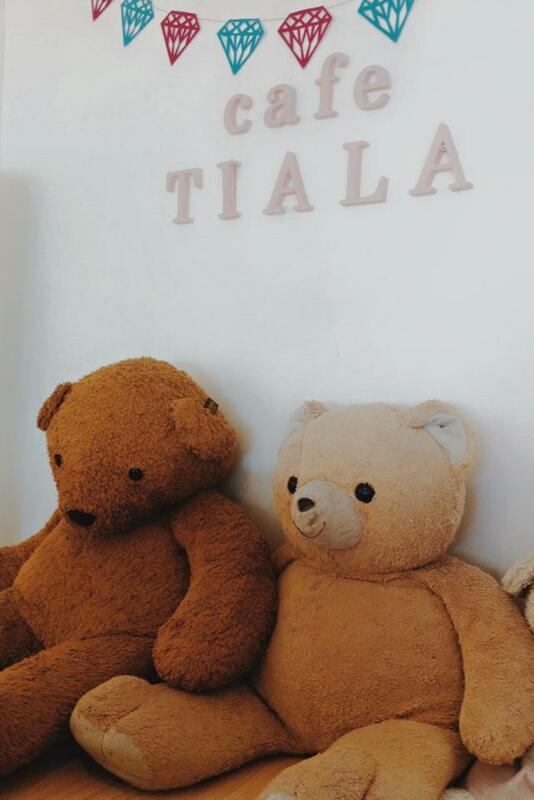 On my hunt for cafes in Cebu, I stumbled on a blog which featured Cafe Tiala. I wondered what the fuss is all about so why not give it a try? From The Terraces, I walked to the Forum Building which is near the old Grand Convention Center. I was greeted by the friendly staff in a cute yellow dress. 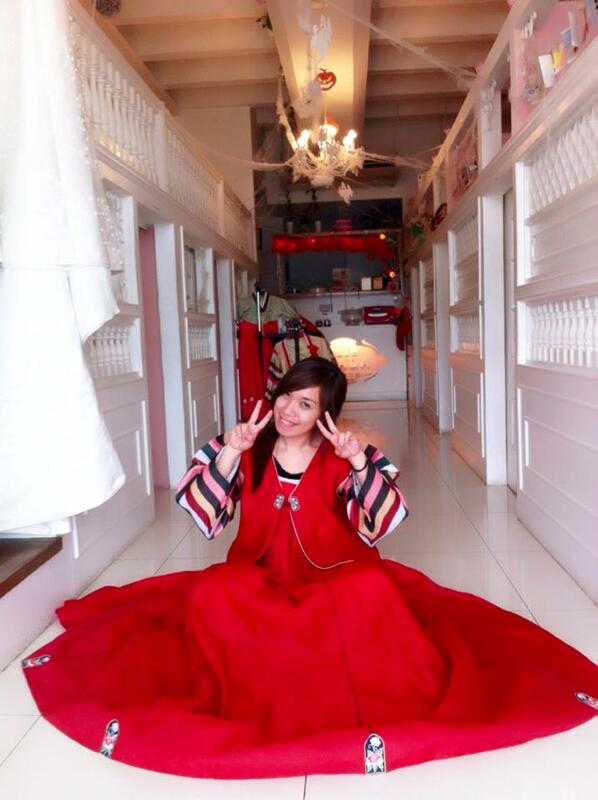 The place itself is so kawaii…The pastel interiors made it looked like a dollhouse which suits the girly-girl in me. There are private rooms which is suitable for groups. Each rooms have television, magazines, stuff toys, costumes…and chandeliers! The rooms would’ve been lovely to hang-out with friends but since I’m alone, I settled in the second floor which is good for bigger groups. I nestled comfortably in a cozy corner with large stuff toys and a cute round table. The menu came in a charming canister. 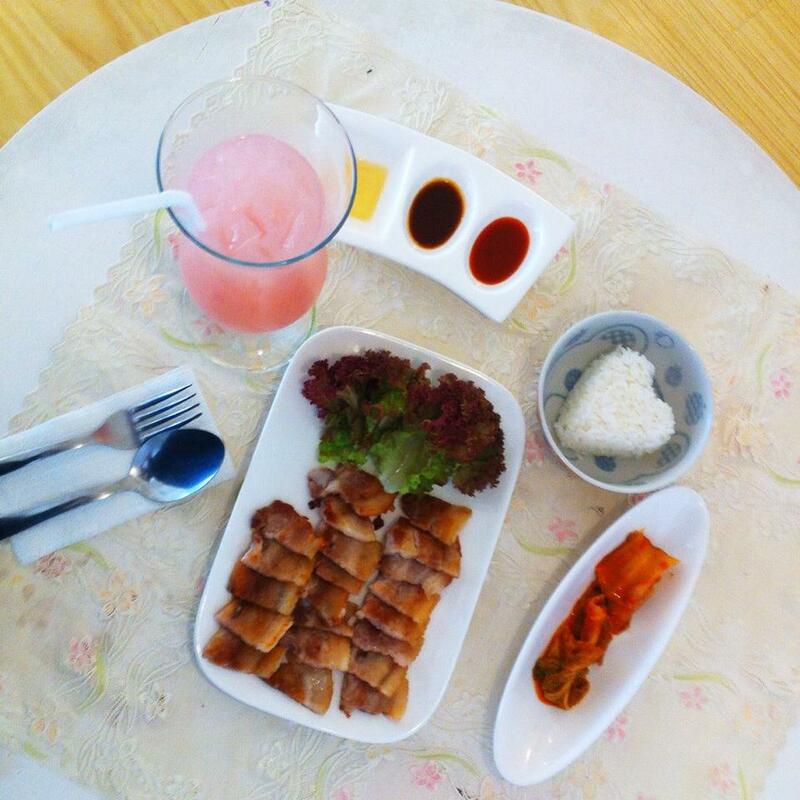 They have wide selection of beverages and meals including Korean snacks. Since it’s my birthday, I opted for a feast fit for a princess – Samgybsal, Aurora Iced Tea (Guava Flavor), and cookies and cream ice cream. I would love to try their smoothies and sandwiches but my tummy is already full from the royal feast. Hehe! While looking around the cafe, I spotted a rack-filled with costumes. My eyes lighted up when they told me that I can wear these fancy outfits. Tadaaah! It was a majestic celebration for me. 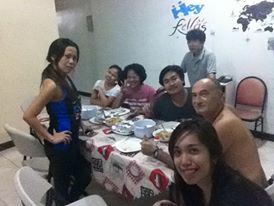 When I went back to the guesthouse, we had dinner with the caretakers and other backpackers. Ours is a simple meal of chicken, vegetable stew, and rice; and we capped off the night with the yummiest chocolatey, (alcoholic) drink prepared by Rufela (manager of the guesthouse). I slept that night with a silly grin on my face knowing that I gained a “family” whom I can go back to whenever I visit Cebu. If you have plans of traveling solo, it’s best that you prepare well for the trip especially for your lodging. I only looked for lodging two days before the trip and I was stressed because most of the hotels offered family rooms which is too big and expensive for a solo traveler like me. Most of the hotels also require credit cards for online reservations which is a hassle because I don’t own one. Luckily, I was able to find Hey Fellas in one of the booking websites. I was able to booked within 10 minutes and it did not require me any reservation fees. That fast! 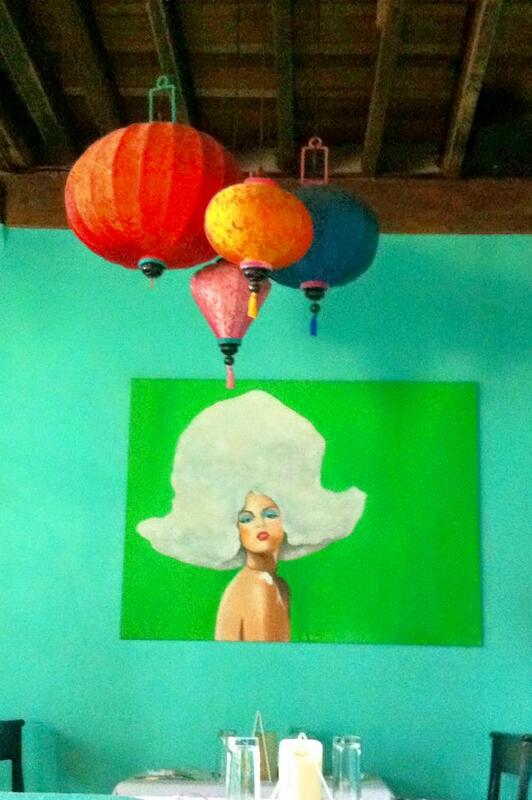 If you’re not particular about sharing rooms with strangers, this guesthouse is for you. For my three days stay, I paid around PHP900 and shared a room with backpackers from Japan and Thailand. 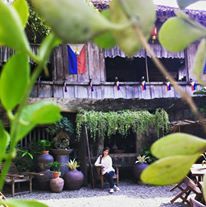 The guesthouse is right in the middle of everything and very accessible going to the airport and other establishments.The staffs are friendly and very accommodating as well. The toilet and bath is not too big but just right for my small frame. I also brought my own toiletries though there is a free shampoo and body wash in the guesthouse. Overall, my solo travel was not bad for a first timer. It’s really true that you will feel most alive outside the comfort zone with your wings fully spanned. It will open doors for more adventures and discovery of one’s self. The woman who dares to travel solo? She’s a force to reckon with. 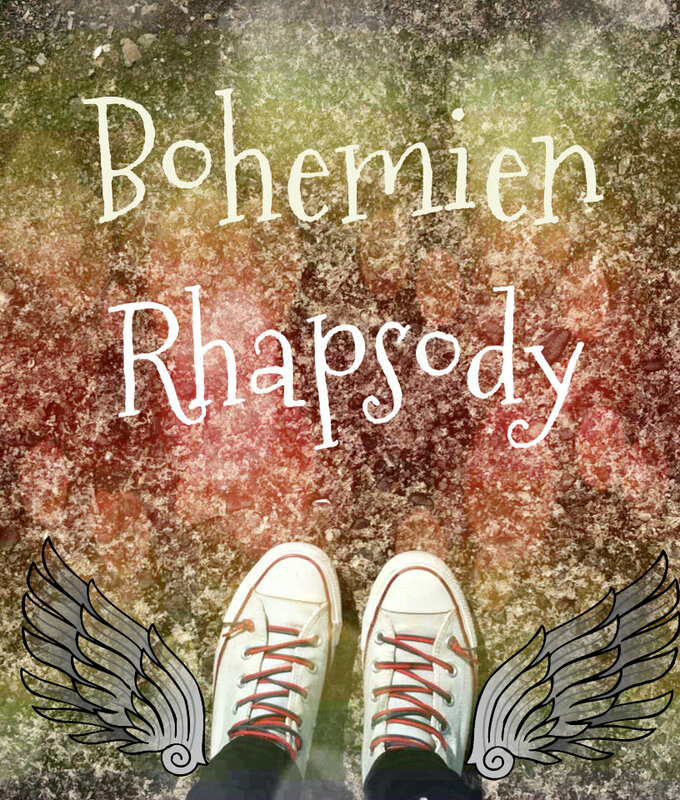 Until then, see you on the next adventure of my gypsy feet! This has really resonated with me and rang incredibly true to my heart. 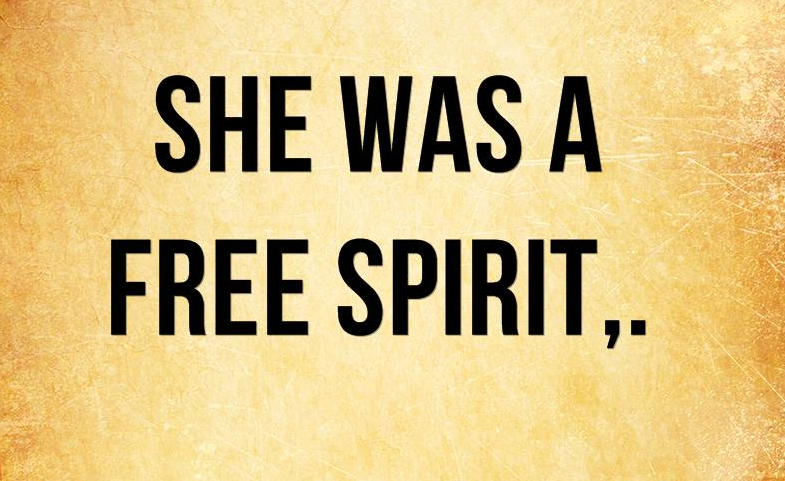 I’ve always been a wanderer, a free spirited girl prancing to the beat of her drum. As I continue to make my forays into the world “out there”, I felt like an outsider silently gazing in. People often say that they don’t “get” me. They have always tried to define me and put me in a safe box that they could label and understand. I am the quiet, dorky girl who spends her time in bookstores and cafes. I am the weirdo who zones out when she paints. I am the girl whose thinking is not a straight line, but rather a labyrinth that she is trying to navigate. I am the flower child who couldn’t care less what others thought about how she live her life. I believe that people should not be confined in a box. We don’t come in a package with instruction manuals. We may not always be understood and may not always be accepted, but we should be free on who we choose to be. 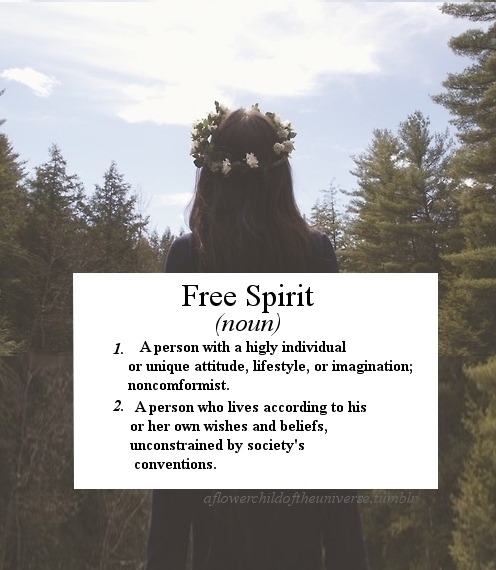 Instead of falling into the trap of molding ourselves to some predefined role, I hope we all feel free to soar with our wings fully spanned, feeling the gust of wind in our bare skin. To plunge with passion into the unknown and hear the music of our souls. Free to waltz in the verdant fields and feel the dews beneath our toes. Free to wander in silver streams with stardust in our wispy hair. So here’s to us my kindred spirit. I hope you find comfort in the midst of your transformation. I hope you glide to your own melody in search of a song. I hope you get wonderfully lost in your adventures. I hope you sprinkle glitters wherever you go.Let them hear your sylphlike roar. The mouse cursor seemed to taunt me while I stare at the perfectly empty computer monitor. For many,the difficult part of writing is the very beginning, when they’re staring at a blank sheet of paper… in my case, it’s the blank screen. There’s an electric hum of anticipation in my fingers while it rest on the keyboard but it can’t find the words to type. I’ve been a lurker for some time. For the past few months, I hit a creative slowdown. You know that bizarre moment when your muse took a vacation and you don’t know when she will get back? Yes, that moment. Being muse less can be scary and out of it, self-doubt is born. I wonder if I can still stay up at midnight and scribe forlornly in my lonely room.Pushing things has always caused me more difficulty in the end. And so instead of escape, I let the feeling pass. When I have come up against this, the urge to create again comes from the oddest places, so I learned to sit back and let inspiration come in it’s own time. I think all artists go through these peaks and valleys. Sometimes, you also have to take courage to go IN and be your own muse. To explore the nook and cranny of your heart and let it take you to far flung places you’ve never dreamed of. Sometimes, you just have to take the leap of faith and go for it. To accept that dry spells are part of the magical life you live and you can always find the potion to create again. …and so I did. Let my hands do the talking.